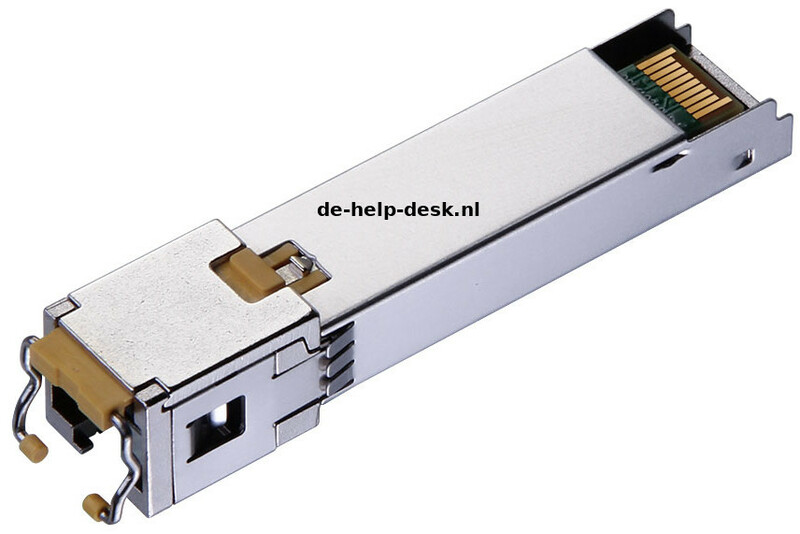 Geen glas in huis maar toch je SFP poorten gebruiken? 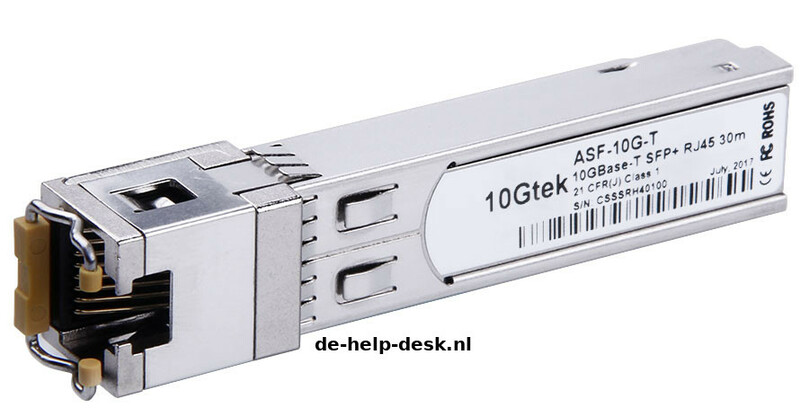 10Gtek's ASF-GE-T, 1000BASE-T Copper SFP RJ45 100m transceivers are based on the SFP MSA. 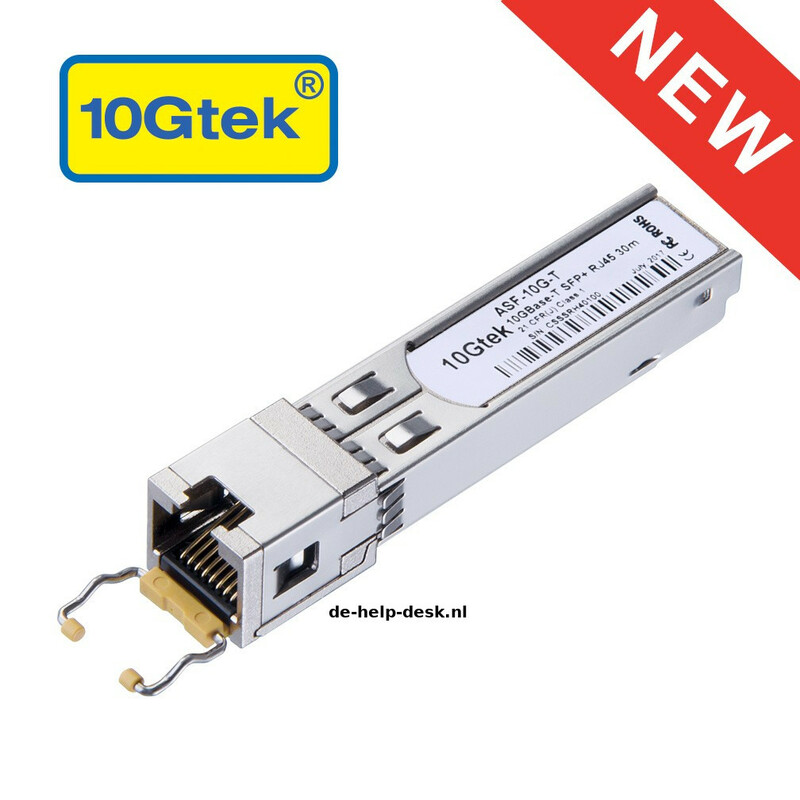 It is compliant with the Gigabit Ethernet and 1000BASE-T standards as specified in IEEE 802.3 and 802.3ab.